High top cabinet with lighted topper. 2 large LCD’s with Bose sound system. Accepts all bills with easy pay thermal ticket printer. 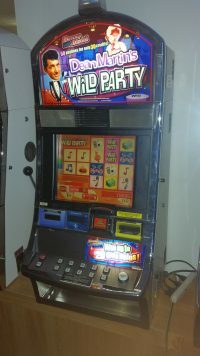 Lots of free spin bonuses and wilds. Colossal reels. CLICK ON PICTURES FOR ALL BONUS INFORMATION. 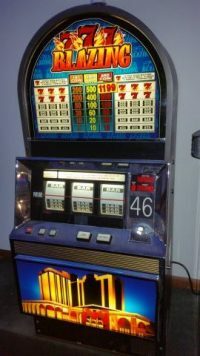 Includes 400 tickets with locks and jackpot reset key.